2019 Club Fundraisers! 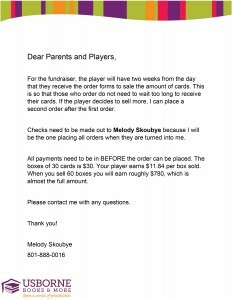 There are 2 fundraisers available to help players pay for their club fee. 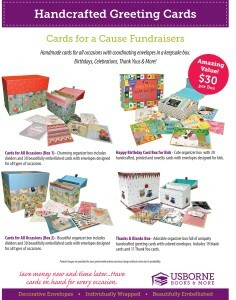 1st is a greeting card fundraiser (information posted on website). Contact Melody directly for information regarding the greeting cards. 2nd is an ice melt fundraiser offered by Chicho. Please contact Chicho directly for information regarding how much each bag of ice melt is.